Today, we see that the New Age spiritual business is literally a circus. There are so many gurus and many different types of “spiritual masters” offering a variety of services and products including enlightenment, super natural miracles, healing, and so forth. This is nothing new and in every age there are such people. The path of Yoga has many branches, and not all of them are the straight path to Self-Realization. 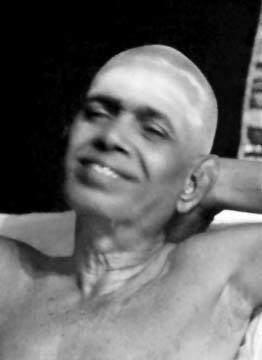 A most beautiful account by Varanasi Subbalakshami of Bhagavan Ramana. Bhagavan Devotees will enjoy reading it immensely. I went to Arunachala for the first time with Sri Rami Reddi. We had our food in the town and then went to the Ashrama. 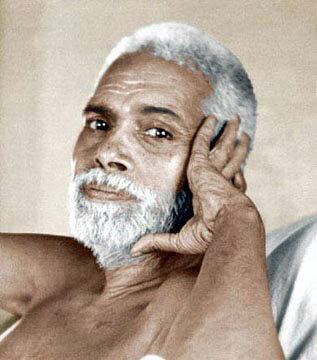 In those days there was very little there – a hut for Bhagavan and another over his mother’s samadhi (place of burial). 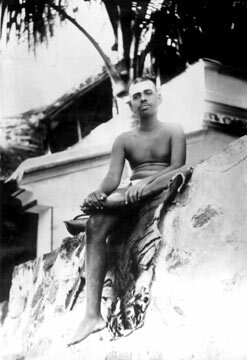 Bhagavan had just finished his food and was washing his hands. He looked at us intently. “Did you have your food?” He asked. “Yes, we had it in town.” “You could have had it here,” he replied. I stayed with him for three days. He made a great impression on me. 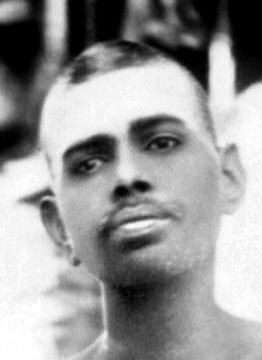 I considered him to be a real Mahatma, although his ways were very simple. Most of the cooking was done by him in those days. The Ashrama lived from hand to mouth and usually only rice and vegetable soup were prepared.